NOW TOURING! 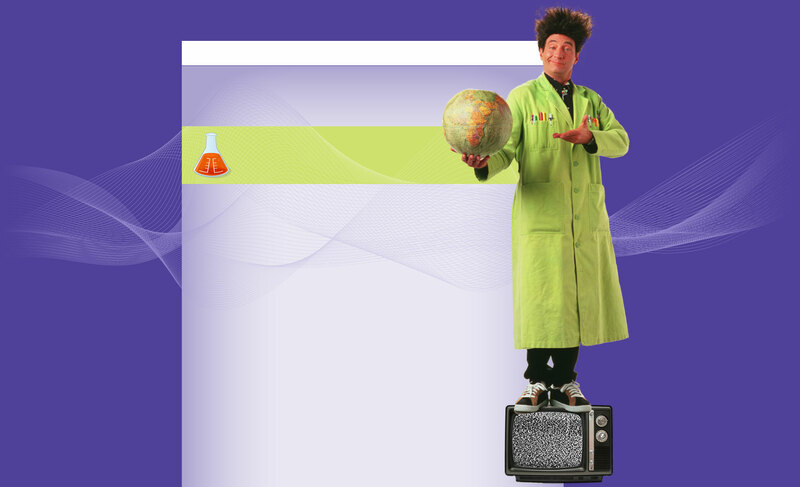 THE BRAND NEW, LIVE SCIENCE STAGE SHOW, WHAT’S GOING ON HERE, BEAKMAN? From the Emmy Award winning, children's science TV show, Beakman's World, the entertaining and lively scientist Beakman (Paul Zaloom) is currently touring a brand new production, WHAT’S GOING ON HERE, BEAKMAN?